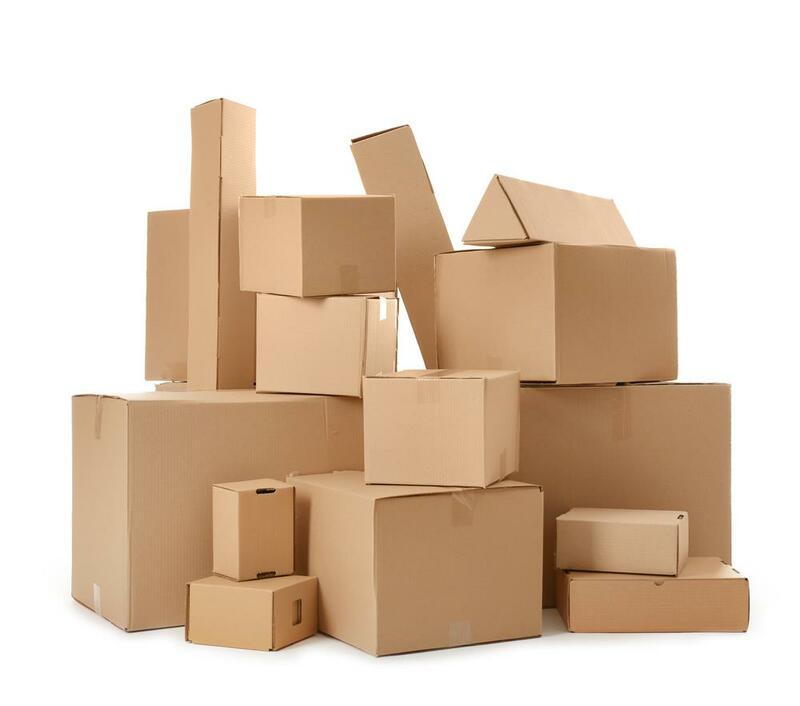 We know how tedious and time consuming packing each and every item into boxes can be. Even making up each box can get old after a while. Wrapping each dish and cup in your kitchen in individual sheets of packing paper or bubble wrap can wear on you after awhile. Trust us, we know. Not to mention going to the store, buying what you think will be enough tape and boxes, lugging them home, then getting them inside your house, just to realize you didn’t buy enough tape or boxes. It’s frustrating to say the least. Well, we have a solution. 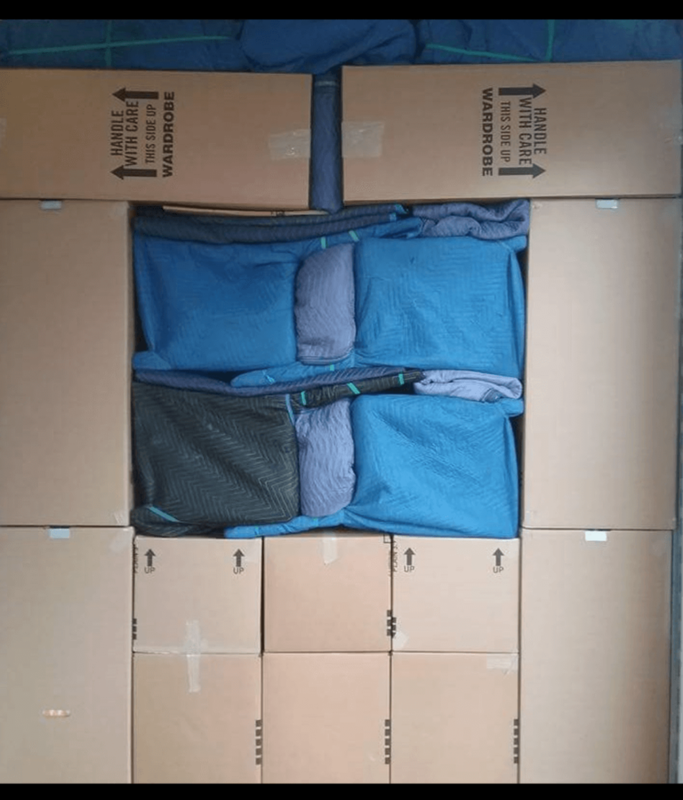 mattress bags and mattress boxes! clean, 26′ trucks so everything usually fits in one trip, saving you time and money! ​We don’t just run to the local home depot and buy those weak boxes, cheap tape and thin shrink wrap before coming to your house to pack up your belongings. 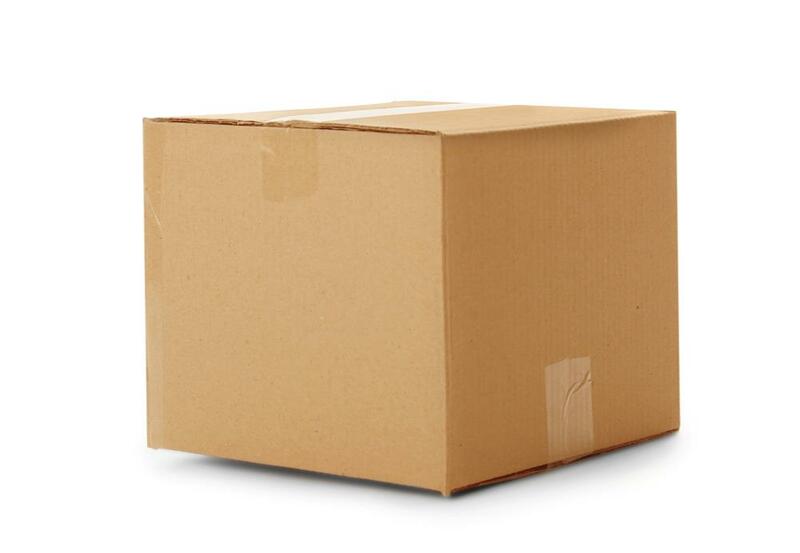 We use only high-quality moving materials and take our time while packing to ensure a safe move. Call B Line Movers in Gilbert @ (480) 352-9927 today and schedule your free in-home estimate on your full pack move anywhere in the Phoenix metro area!